The Most Affordable Moving Rates In Victoria BC! ﻿﻿﻿We Haul Cheap LTD Is Recognized As The Top Moving Company On Vancouver Island! Call For A Free Estimate Today! 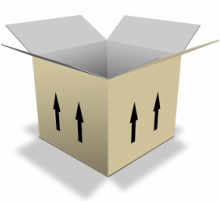 We Offer The Best Moving Rates In Victoria! ﻿﻿ We Haul Cheap LTD is always ready and willing to help you with any moving that you need done, no matter how big or how small the distance. Even if you just need help moving into a house across the street, our team of professional movers will be there always, whenever it is you may need us, to help you with the task ahead. Our moving team is guaranteed to always be on time, treat you right, and provide you with an outstanding moving service. We provide moving services for all areas of Victoria BC. That means no matter if you are moving Downtown, in Langford, Sooke, on the Peninsula, or really anywhere on the island we are ready to provide you with the best moving service, at any time, and with the most reasonable prices. Every single one of our employees is professionally trained and knows exactly how to handle your valuable items to make sure that nothing bad happens to them. We treat all of our customers’ belongings as if they were our very own. From start to finish, from packing at your initial location to unpacking at your new destination, both you and your items will only be treated with the utmost respect and care. If you are planning a short distance move in Victoria and are ready to begin making arrangements, don’t hesitate. Contact We Haul Cheap LTD now for the best prices and superior service! Questions About Short Or Long Distance Moves? Offering moving services that will bring a smile to your face! We are efficient home movers who take pride in the work we do. We would love to hear from you, visit our testimonial page to submit a review of our overall performance or call today! 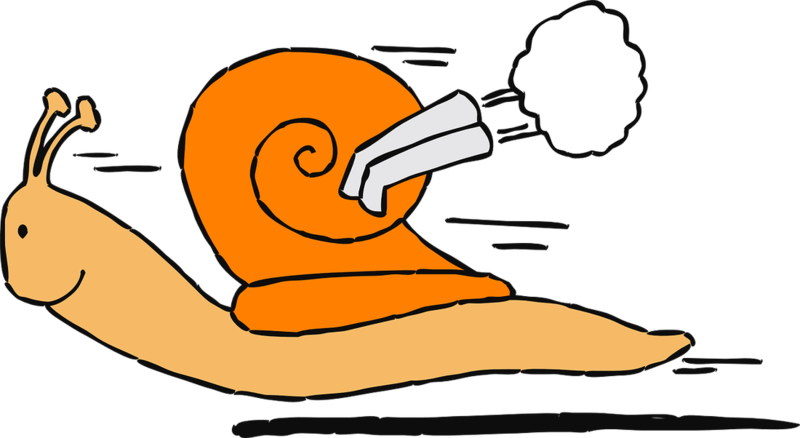 ﻿We Haul Cheap LTD Offers The Best Moving Rates On The Island! We have a tremendous amount of experience providing moving services to every area of Greater Victoria. We have worked in all areas of our lovely city where we are based out of, so no matter the location we know we will be able to serve your needs. Our company has been operating at top performance for over twenty years. We are both professionally licensed and insured, and are constantly working hard to maintain our excellent reputation. We even have a five-star rating with the BBB (Better Business Bureau). 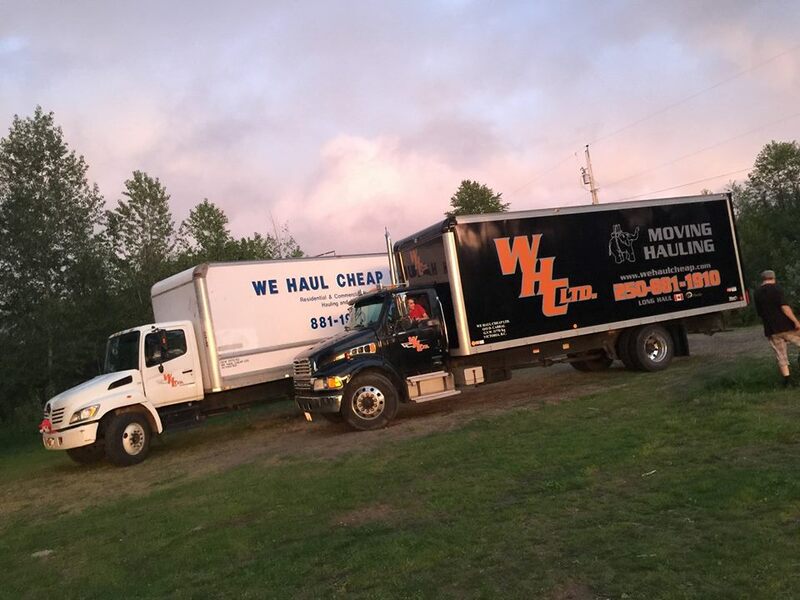 When you hire We Haul Cheap LTD for your moving needs, you are guaranteed to only get the absolute best moving professionals available in Victoria.